Harriet Chapel is a loving, welcoming, Christian community focused on worship; fellowship; outreach to those in need and growing in God's word. Event Listings begin at the bottom of the page and progress upward. EASTER SUNDAY: April 21st 8 a.m. and 10:30 a.m. Easter Services with flowering of the cross, joyous Music, Easter egg hunts, and an Easter luncheon at 12:30 p.m.
April 19th, Good Friday Service at 7 p.m. with communion from reserved sacrament. April 18th: Maundy Thursday Service at 7 p.m. with hand washing and stripping of the altar. Gethsemane Watch from 9 p.m.-7 a.m. as faithful people watch and pray with Christ. You can sign up to watch for an hour or two. The sign up sheet is in the Narthex. 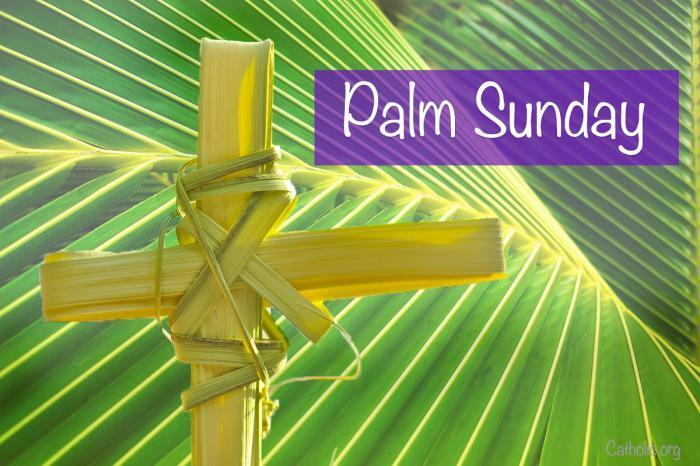 April 14th, Palm Sunday: Palms Procession and Passion Reading at 8 a.m. and 10:30 a.m. Sign up sheet for reading parts is in the Narthex (entryway). April 1st at 7 p.m. : Candlelight Taize Service held in conjunction with Living Waters Inclusive Catholic Community as part of the Thurmont Ministerium’s Lenten Series. 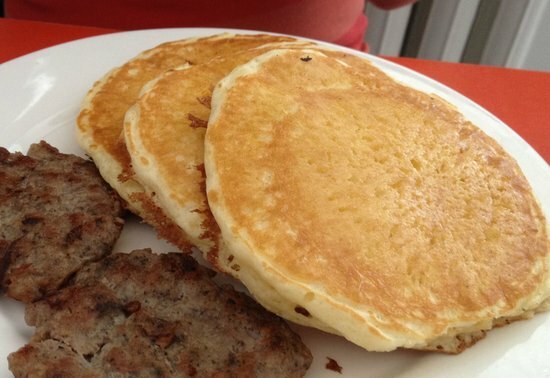 March 21st: Soup & Stations: Lenten Supper of Soup and Bread at 6 p.m. and Stations of the Cross at 7 p.m.
March 6th: Ash Wednesday Litany of Penitence and Imposition of Ashes at 7 p.m.
March 5th All You Can Eat Pancake Supper: regular and blueberry pancakes, strawberries, whipped cream, sausage, chipped beef and gravy, juice, coffee and tea! $7.00 for adults and $5.00 for children over 5 years old. March 3rd: Dedication of the Stations of the Cross donated by Bob and Betty Gray at 8 a.m. and 10:30 a.m.
Feb. 17 & 24 The Rev. Barbara Sears will preach and distribute communion from the Reserved Sacrament while Pastor Sally takes time off. Feb. 10, 2019: Pastor Bill Meier will be our guest preacher. Feb. 3rd. is Souper Bowl Sunday: We will collect donations in soup pots: bring the change that’s accumulating around your house or bring a dollar or two to donate. All funds go to the Thurmont Food Bank. At noon soup and chili will be served to anyone who would like to have something warm to eat. Oct. 21st. is our Small Church Ministry Sunday with guest Preacher The Right Reverend Chilton Knudson. Oct. 28th: All Saints Sunday: We’ll observe All Saints Sunday by honoring all those who have gone on before us. Please submit the names of those you would like to have included in the Litany of Saints by Oct. 21st. Forms are in the Narthex. Nov. 4: Orphan Sunday:Guest Preacher: Angie Dunlevy, International Coordinator of Orphan Sunday for Honduras will preach on ways to minister to orphans, foster children and children in need. Nov. 11th is Stewardship Sunday when we make a commitment to sharing our gifts of time, talent and resources. An ongoing support group for those overcoming alcohol addiction. This group meets in the parish Hall on Tuesday and Friday nights at 8:00 p.m. This informal group meets every Monday Night at 6:15 p.m. in the church office. We are a welcoming, friendly, family of Christians who embrace those who have never been to church, those who are returning after time away, and those from other faith traditions. All are welcome here: God loves and accepts you as you are and so do we.